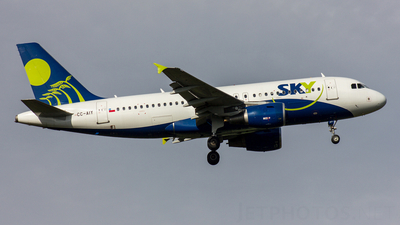 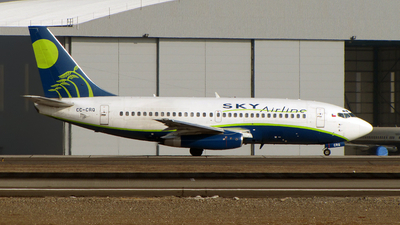 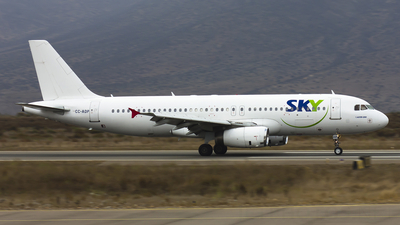 Note: SKU101 taxiing to RWY30. 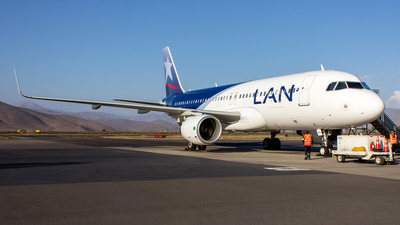 Note: Boarding passenger flight H2101 to Santiago. 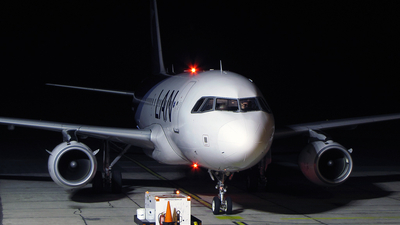 Note: Taxiing to parking number 3. 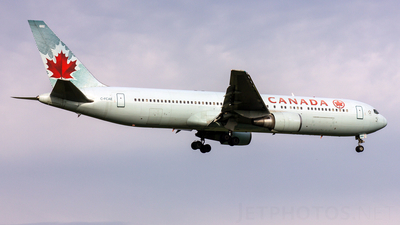 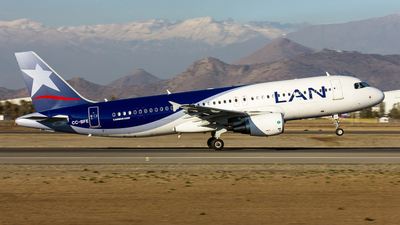 Note: Landing in runway 17R... 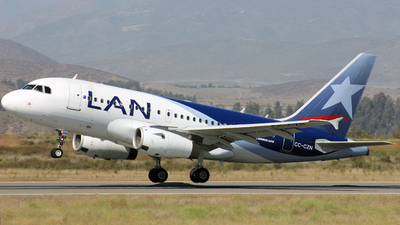 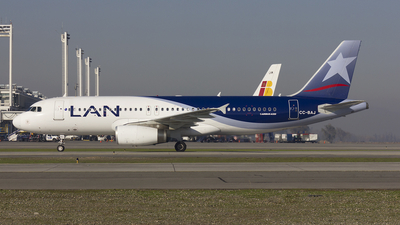 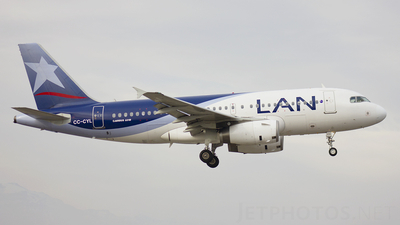 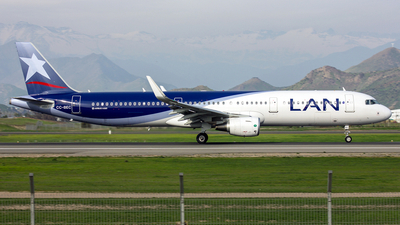 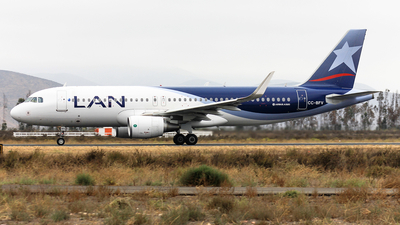 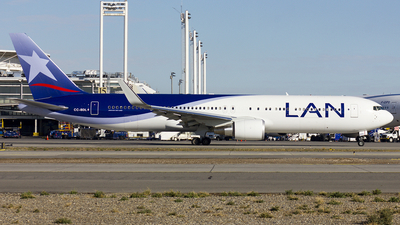 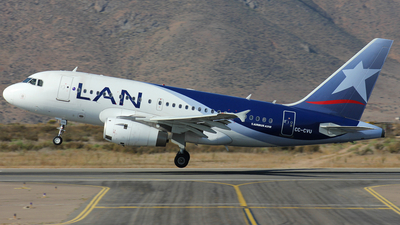 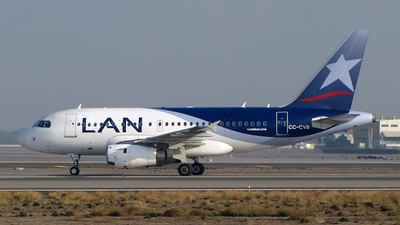 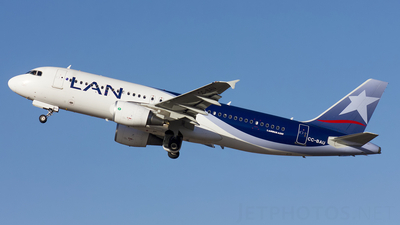 This is the last A319-112 of LAN Airlines. 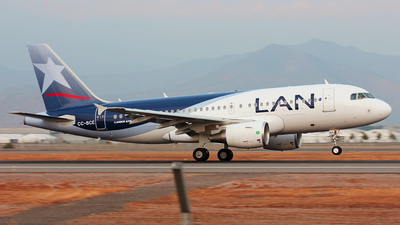 Note: Taking off runway 30 to Santiago. 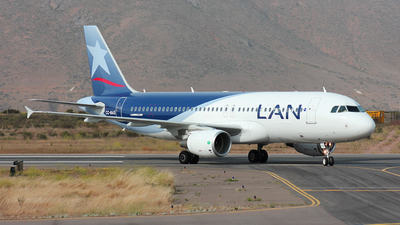 Note: Landing in the runway 30. 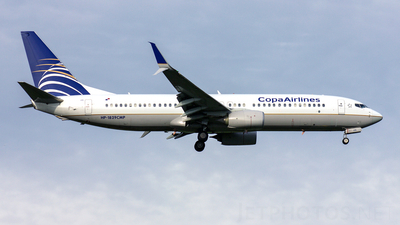 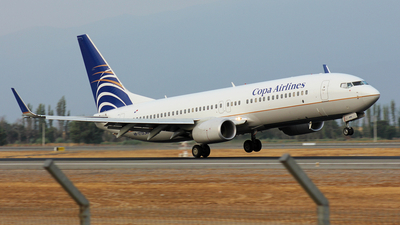 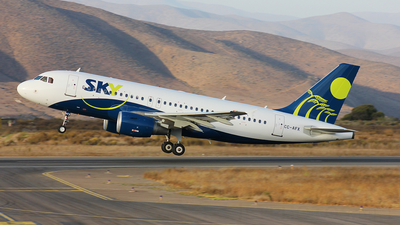 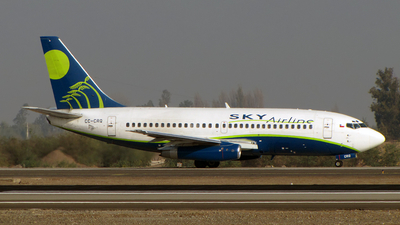 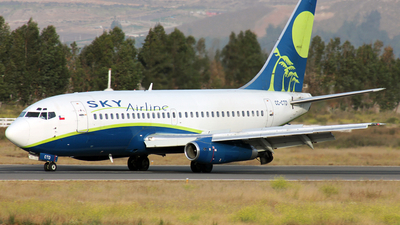 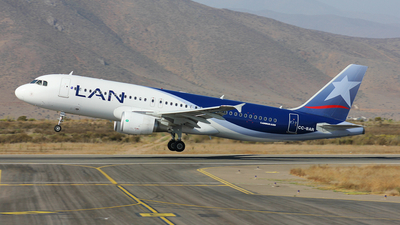 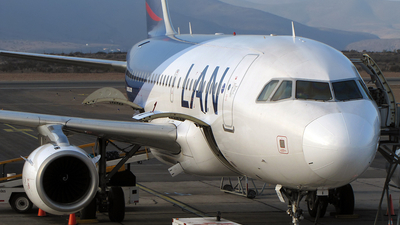 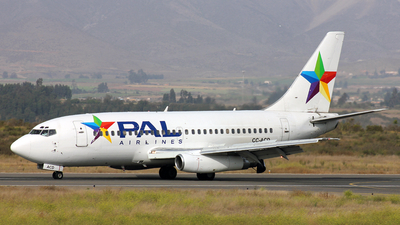 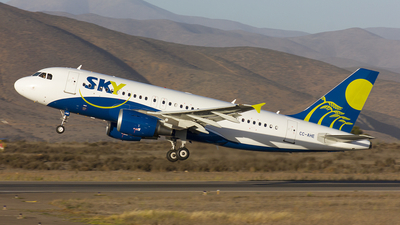 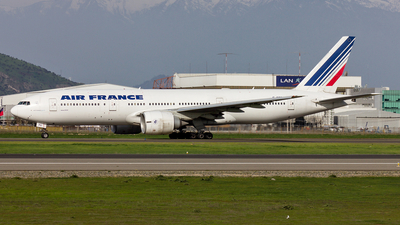 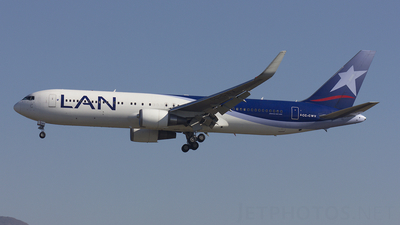 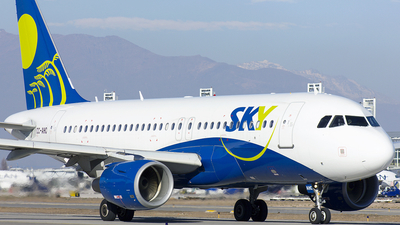 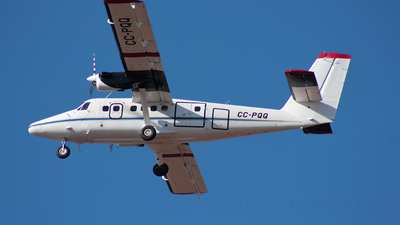 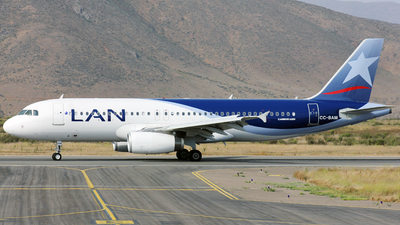 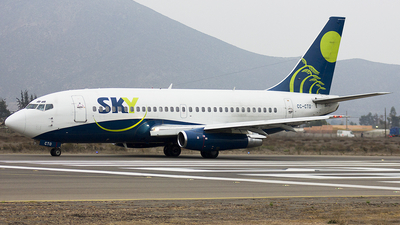 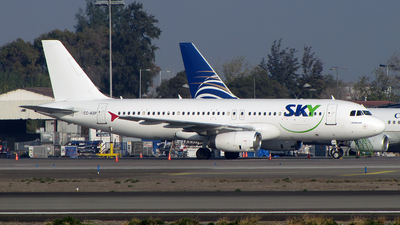 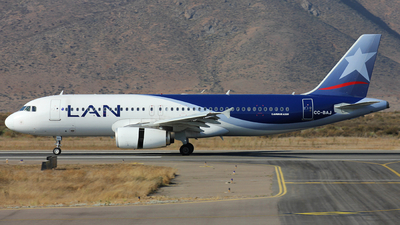 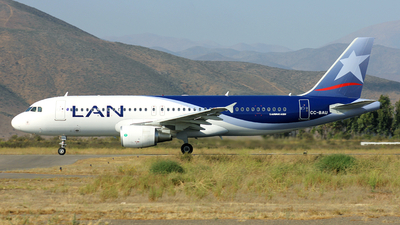 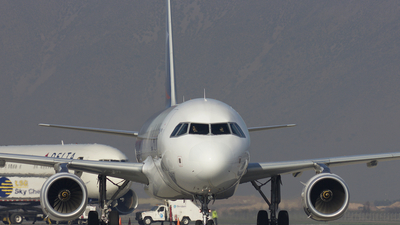 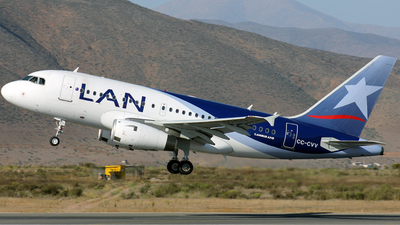 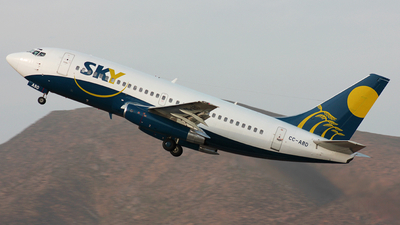 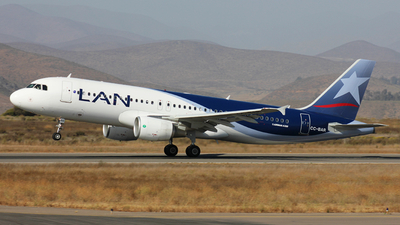 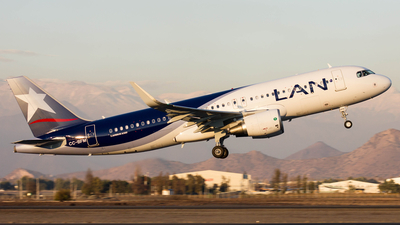 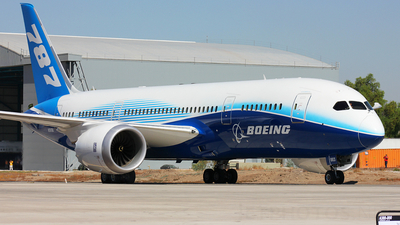 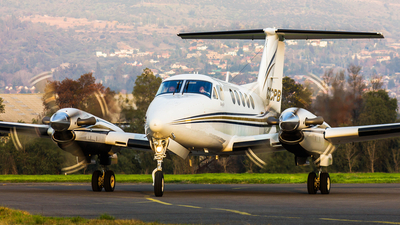 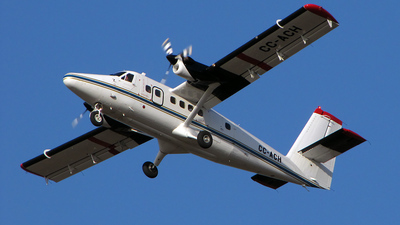 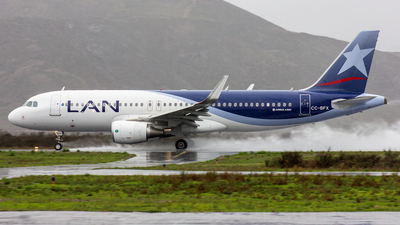 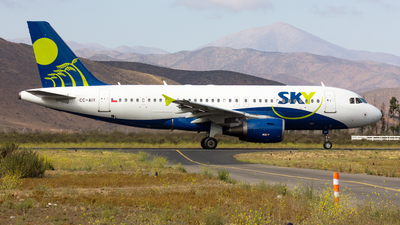 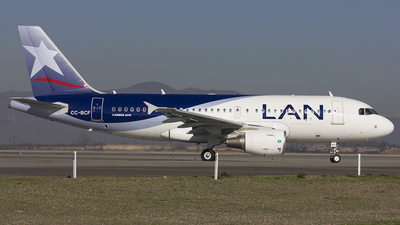 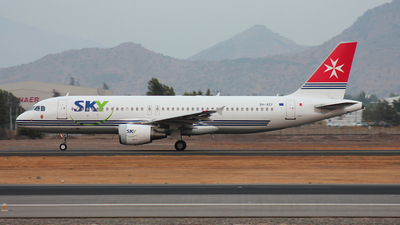 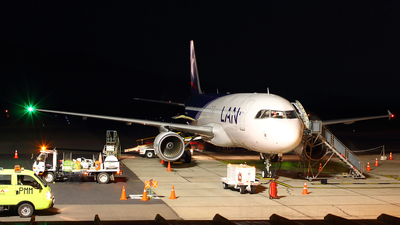 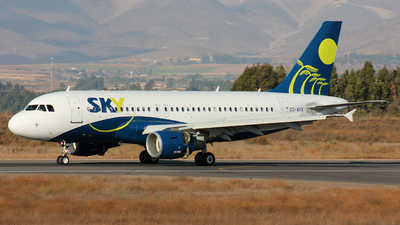 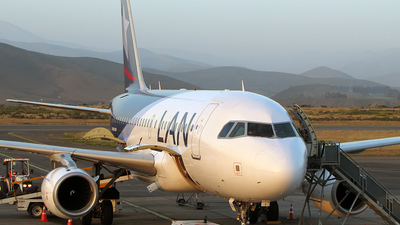 Note: Landing in the runway 30, charter flight from Santiago to Antofagasta and with stop at La Serena. 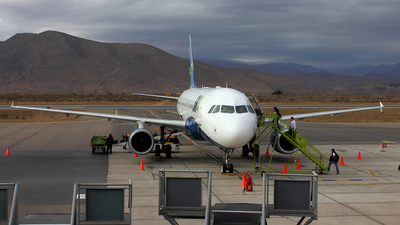 Note: Climbing to leave La Serena.